We know that Microsoft has today accidentally released a Windows 10 build 16212 that was an internal build and was not supposed to come out for insiders on any of the Rings. This build bricks the Windows 10 mobile which installs them but if you have not installed it check this post to stop its installation for any further process. 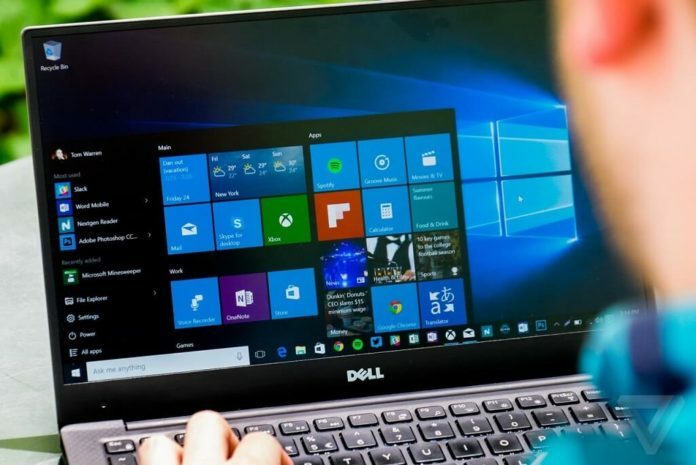 Those users who are using Windows 10 on PCs there are different ways by which you can stop it from downloading or installing. First Open Settings app on your PC and go to Update & security>Windows Update. Click on Advanced options under Update settings title. Here you can Turn on Pause Updates to pause the updates which are currently being downloaded. This inbuilt feature to Pause updates allows you pause your updates for up to 35 days. But it will check for updates next time after the 35 days automatically.